effectively and creatively make your project come to life! Just click on any heading to get detailed information about that service! NightWing Graphics is a complete graphics design arm of Something Wicked Productions with comprehensive solutions to your graphic and mixed media needs. From updating your current website to designing your presence on the web from scratch, we can give you a face and voice on the internet that will be seen and heard! You Lead people and Manage things. 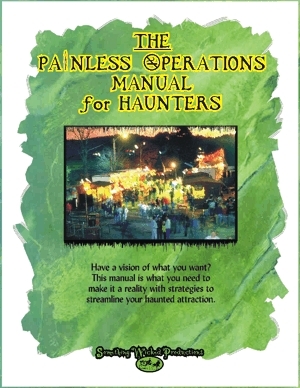 The industry book on how to run your haunted attraction, but this manual is applicable to ANY entertainment business! Don’t let your show go to waste in long lines, security issues, staffing problems, and unsatisfied guests! This manual is what you need to plan your operations and run a successful attraction! 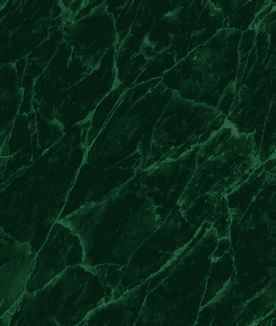 Streamline your haunt and handle the numbers you want! Audio projects have been a passion pursued to varying degrees for almost 30 years. From owning and operating a DJ company, singing in a band, working with the foremost producer of MiDi sequences in the country, to transferring various media to CD format, Something Wicked Productions has the experience to make audio happen! Vinyl Album, 8Track, or tape conversion to CD service complete with cover art. Halloween Theme Music & Haunted Attraction Soundtrack discovery service. We can help you acquire that hard to find music you have been searching for! (Not to mention we already have an extensive library).